"Kunkle Motors can fix almost anything!" 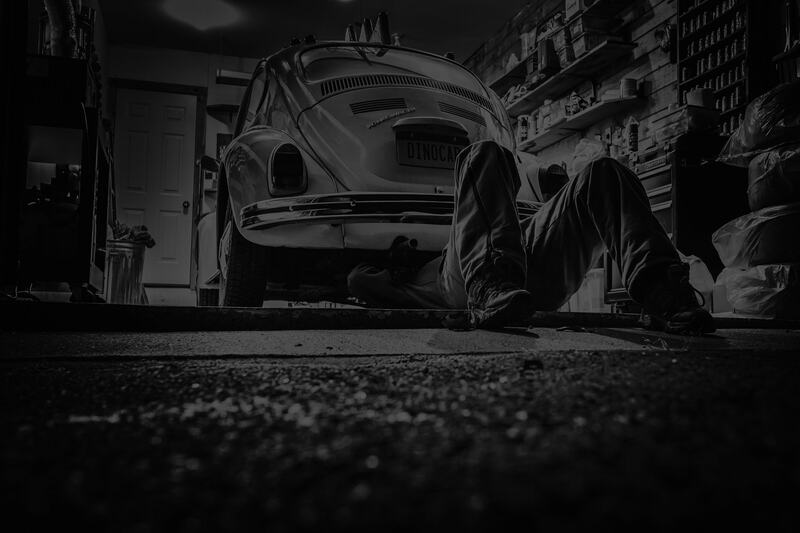 Kunkle Motors will provide high quality oil changes and examine your engine for any noticeable damages. It’s critical that you change your oil regularly. Kunkle Motors is highly experience in motor diagnostics. If the engine light on your dashboard is lite then come on down to Kunkle Motors! Tire replacements and inspections are available at Kunkle Motors. We’ll happily fill your tires with air if needed. Kunkle Motors is certified to inspect your car for it’s yearly sticker. Please stop on by and ask about getting your car inspected, we’d be please you meet you. Broken headlights and taillights are illegal and you will be pulled over. Luckily, here at Kunkle Motors, we can repair this issue for you. If your breaks are showing any signs of damage you should be them inspected immediately. We can replace any worn front or rear break assembly.